TOURIST RESIDENCE**** in the process of being classified. In the village, the new Residence Club MMV La Clé des Cimes **** will be opening in December 2018!It is well-positioned against the pasture slopes overlooking the village and the inspiring peaks that surround it. The apartments are enchanting and there is a spacious lounge area with fireplace. The kids teams welcomes children from 18 months to 17 years old. The heated indoor pool and Ô Pure Spa wonderfully overlook sunny terraces. The residence offers a programme of indoor and outdoor Wellness activities throughout the season in natural surroundings. - rented accommodation in a fully equipped apartment, with outstanding view and location, careful decoration, and additional equipment. This formula is available for short stays (2 to 3 nights), only for certain dates and types of apartments. 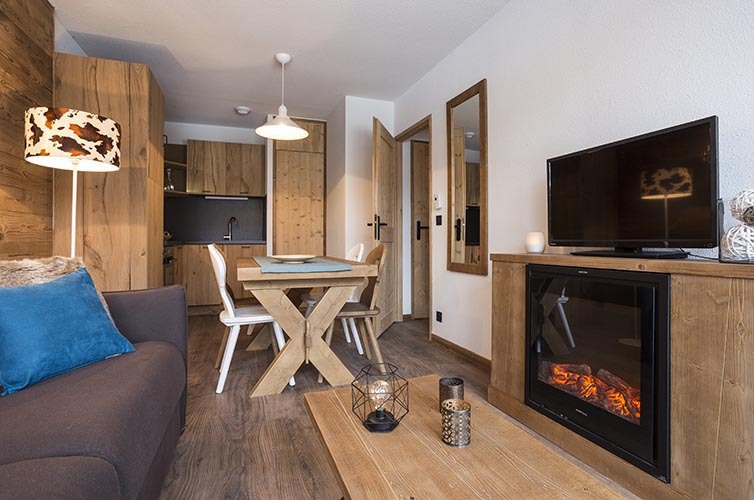 Decorative fireplace in apartments with 3 rooms or more in the Confort category. Open kitchen with ceramic glass cooktop, dishwasher, micro waves grillroom, refrigerator, toaster, kettle, expresso coffee maker. Apartment with living room with a 2-person sofa bed, One bedroom with two single beds which can be twinned. 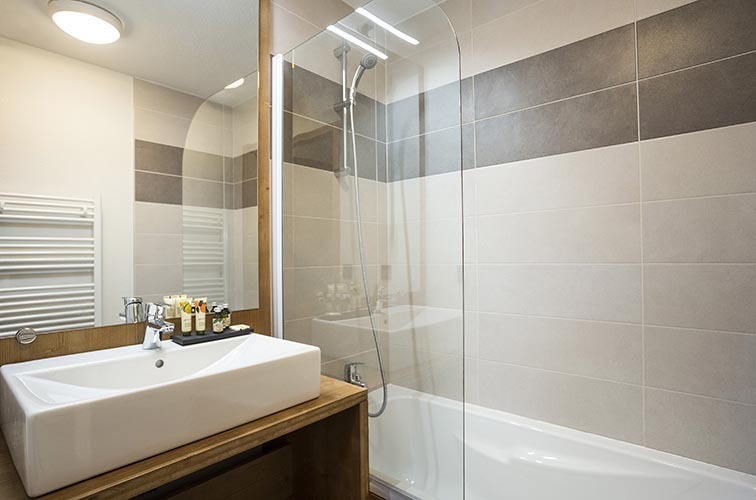 One bathroom with shower or bathtub. 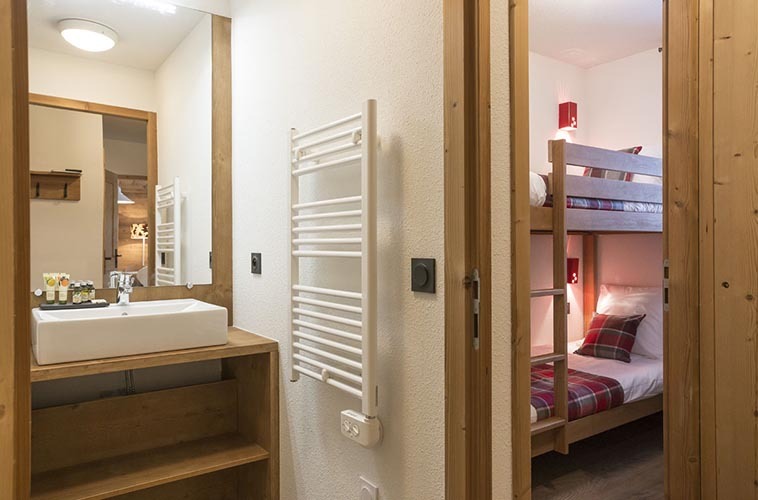 Apartment with a living room with a 2-person sofa bed and 2 bedrooms : One bedroom with two single beds which can be twinned, another bedroom with two bunk beds. Apartment with a living room with a 2-person sofa bed, and two bedrooms with two single beds which can be twinned. One bathroom with shower, and one with bathtub. Apartment with a living room with a 2-person sofa bed, and two bedroomq with two single beds which can be twinned. One bathroom with shower, and one with bathtub. A living room with a 2-person sofa bed, and two bedrooms with 2 single beds can be twinned. One bathroom with bathtub and another with shower. Apartment with a living room with decorative fireplace and sofa bed, (2 persons). Apartment of larger surface with a living room with decorative fireplace and a 2-person sofa bed. 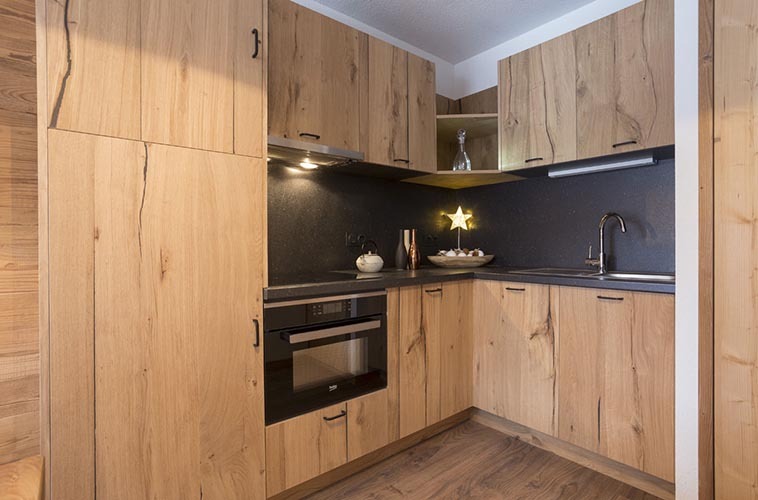 3 bedrooms : 2 bedrooms with 2 single beds which can be twinned and 1 bedroom with 2 single beds or 2 bunk beds. Living room with decorative fireplace and 2-person sofa bed. 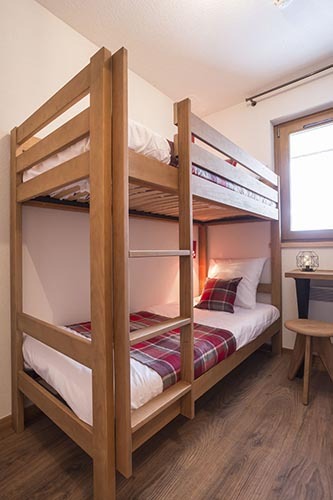 4 bedrooms : 3 bedrooms with 2 single beds which can be twinned, and 1 bedroom with 2 single beds or 2 bunk beds. At least one bathroom with shower, and another one with bathtub. Delivery in the morning of fresh bread and croissants and similar products at the reception desk. Order your pre-cooked meals for the whole week : 5 formulas to choose from, delivered the day of your arrival. Your grocery shopping will be delivered directly in the fridge of your apartment, on the day of your arrival ! Under the watchful eye of their organiserd specialising in early childhood development, they will discover the delights offered by the snow and early learning games. For your tranquility, the access to the Aqua-relaxing area of the Ô Pure® Spa is only possible upon reservation. - PURE TIME: take time to take care for yourself! You can offer or create your own programme by pre-buying care time (PURE TIME® for 1hr, 1hrs30mn, 2hrs, 2hrs30mn, 3hrs, 3hrs30mn, etc.) when you confirm the booking of your stay and you will choose at your arrival among our à la carte treatments. Give in to some more well-being. The pack includes : 1 30-minute signature care treatment, 1 45-minute VIP access to the "Aquarelaxing Area by night" on Tuesday between 8pm and 9pm, 1 beauty case of Payot® products, slippers and a bathrobe on loan. Make it easy to park your car by booking in advance your parking space. Except kitchen and dishes. Change of bed linen and towels. Accommodation available from 12pm instead of 5pm, according to availability. Celebrate Christmas like you do at home ! The pack includes a Christmas tree and décorations. To order directly on mycart.mmv-holidays.co.uk. With snow-covered summits and alpine pastures, it's nature in the raw. Lively all year round, it owes its fame and its visitors'loyalty to two essential activities that forge its identity : Winter sports and making Beaufort cheese. 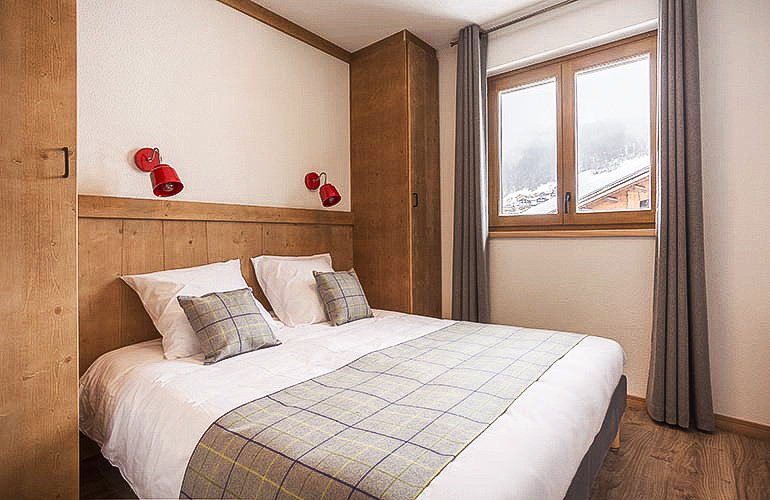 The ski area combines downhill skiing for all levels with cross country skiing, a truly local area of expertise where everyone can learn with gentle or more vertical slopes. In natural surroundings, go exploring on skis, snow shoes or on foot following the many trails on offer. 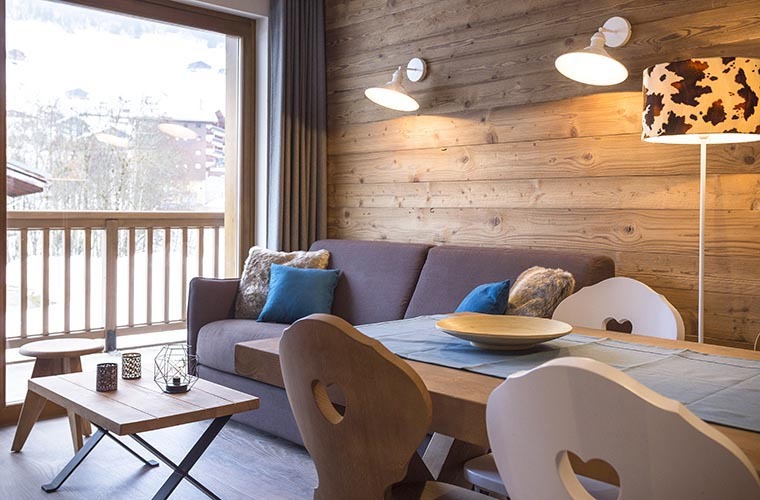 This is an ideal setting for skiing, spending time on your own, simply breathing, discovering life on the farm and adopting an alpine way of life. 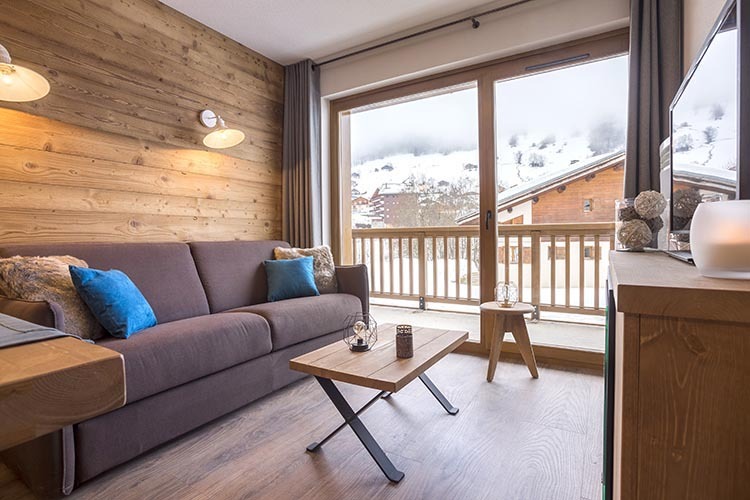 Distance to the ski school : Shuttle to "Le Planay"
Distance to chairlifts : 300m "Le Grand Mont" and 2.5km "Le Planay"
Get there by trainDaily TGV services to Albertville. Then regular connecting services to resort by coach or taxi. Schedules: 8h30am-12pm or 1:30pm-5pm, from Monday to Friday. Depending on availability; days and schedules to be chosen on site. The Team Baby takes place in the Residence Club, in areas which are especially designed and equipped for their well-being, including games areas and age-appropriate naps. This winter, the activities from the theme "The Aces of the Mountains", especially conceived for the children of age 4 to 10, promise to be leading to incredible achievements ! THE fun evening solely for the children. Once a week, from 7.30 pm till 10.00 pm. Limited places, to book on-site. Throughout the week, teenagers take on crazy and fun challenges, until the award ceremony at the end of the week. They also have access to the Squ@t, the connected area exclusively for 11-17 y.o, with couches, consoles and other games! During French school holidays only. SQU@T: free access, according to opening hours of the reception. Throughout the season, participate in the activities related to wellness ! Yoga or pilates lessons, outdoor walks, or various workshops dedicated to beathing, relaxation, self-massaging... Both your body and your mind will be relaxed and recharged ! Activities mentioned for information purposes only; may change during the season. Meetings, local tastings, games, crêpes party, fitness in the swimming pool... every Residence has its own programme of activities ! Within the Aqua-relaxing Area : Jacuzzi, steam room and/or sauna, relaxation area and tisanerie). Up to 3 Pure Accesses® offered upon arrival (booking mandatory, access before 4pm) according to the type of your apartment : 1 for a studio or a 1-bedroom room, 2 for a 2-bedroom room, 3 for a 3-bedroom room or more, for a minimum stay of 3 nights. Your outdoor activities are energetic and active ? Make use of the altitude's benefits by enjoying some time in the aqua-relaxing area (booking mandatory). For adults only except on Wednesdays (3 to 8 pm) during school holidays for teenagers over 15 and accompanied by an adult. PURE TIME: take time to take care for yourself!